Home › Notables › Do You Need Validation? more than 90% of the time you won’t get it. with whomever we can convince to buy our book(s). this is likely not the right profession for you. How has your writing validated you? For me, writing helps me to reclaim my voice, to finally say things I was not able to say when I was younger. It empowers me and transforms my pain into strength. 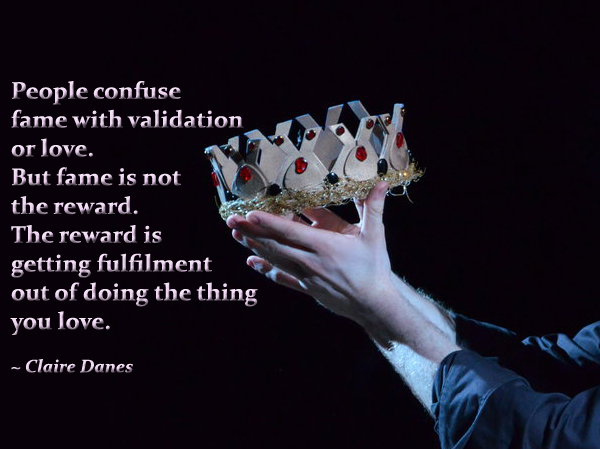 And… When I read the title of your post, my immediate reaction was – of course I need validation 🙂 Still some inner work to do in that respect, but a great reminder that transformation of self through writing is in itself a reward.